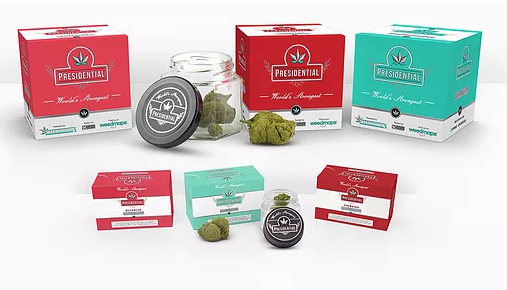 Presidential Rx creates long-lasting medicine that is delivered in a strong, reliable dose. 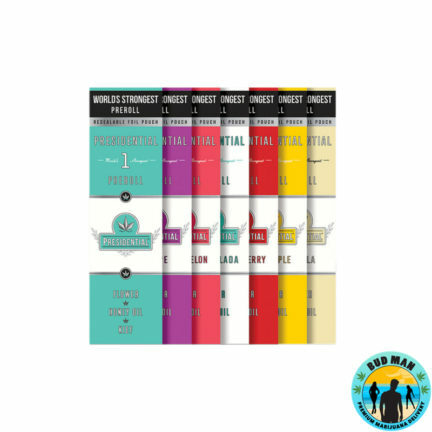 Their pre-rolls burn nice & slowly, hit cleanly, and offer a smooth filtered experience. 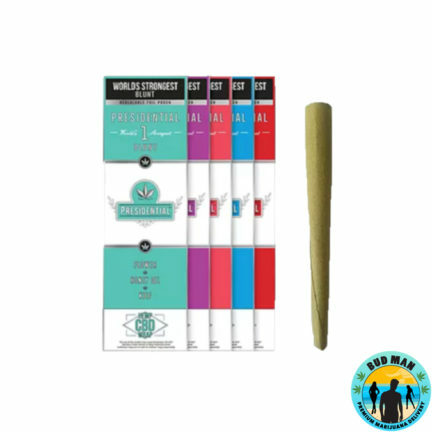 If you don’t have the time, their pre-rolls are life-savers. Try them, you won’t regret it. 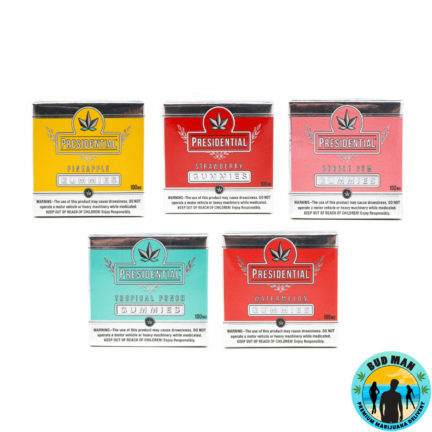 Bud Man OC is a proud official provider of Presidential RX.